The balsam initiates intensive cooling and perfusion, thus increasing the effect of the active agents and accelerating convalescence. 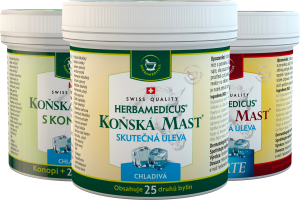 Horse balsam – herbal liquid with spirit is produced on the basis of long-term experience of experts dealing in natural. 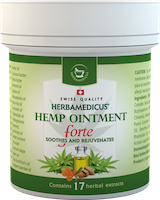 Hemp package - horse balsam forte cooling, horse balsam cooling and horse balsam with hemp cooling.